I learned how to crochet at the beginning of the year (2013) after Nicolette made me a crochet roll for Christmas 2012, look at this blog post I did on 3rd January 2013! My aim was to make a granny square blanket for the winter AND I DID IT! I was very proud of myself! 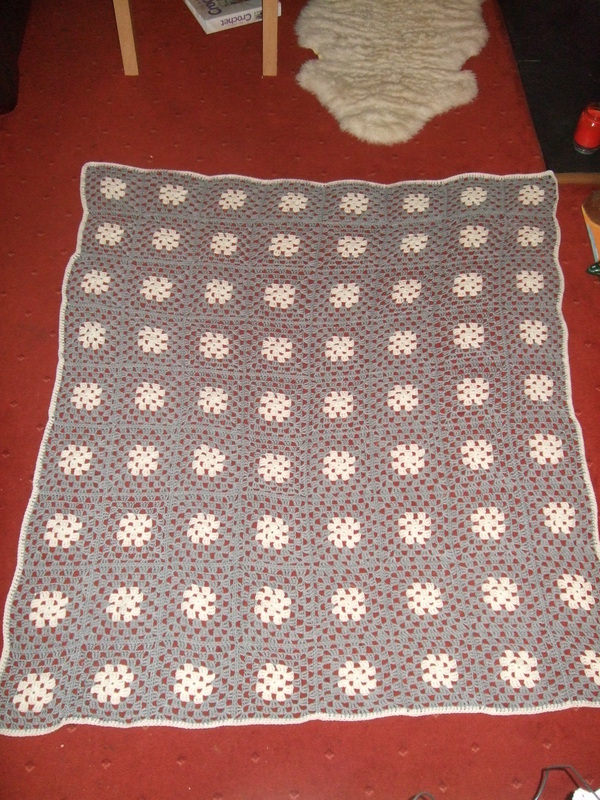 Blog posts on granny square blanket can be found here.